How to properly hold, tune and setup your guitar. So you can play songs comfortably and always stay in tune. How to choose the “right” guitar pick for your hands and playing style. 10 critical chords every acoustic guitarist must know. So you can quickly play your favorite songs by ear. How to fret chords the right way. So you get the best sound with the least amount of effort. A simple “bouncing” technique that makes switching chords easy as apple pie. How to easily move from one chord to the next. So you can “tie” chords together to play songs. How to use a metronome. So you can keep your practice focused and productive. A simple scratching method to figure out the rhythm of any song, quickly and easily. 10 essential strumming patterns to play thousands of hit songs. One secret to gain perfect strumming control. So when people listen to you play songs it will sound like “real music” instead of practice. How to create contrast in your playing. So you can “color” any solo or chord. How to spice up your chords with simple changes. So old, boring chords are fun and exciting again. The 3 essentials of music theory. So you don’t waste time on confusing stuff that won’t help your playing. A simple arm trick that will help you play barre chords without hitting “dead” notes. How 1 simple lick can be the starting point for an amazing solo. A simple mind trick to visualize your fretboard. So you know it will sound hot before you even play a note. How to “thread” your licks together so your solo sounds complete. How to instantly know which scale to use for your solos. So you never play the wrong notes again. 5 crucial exercises so you can build massive hand and finger strength. How to solo in the “real world” over rock, blues, country, and metal riffs. 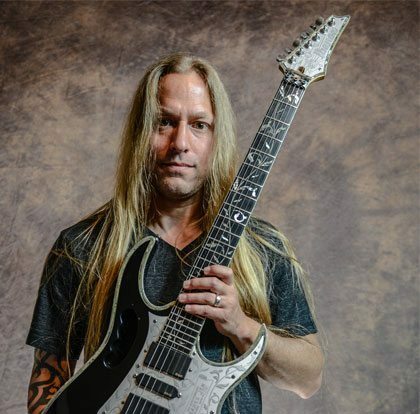 4 skills every guitarist MUST know: slides, trills, hammer-ons and pull-offs. The secrets of the CAGED system. So you can play solos anywhere on the fretboard and avoid getting “stuck” in one position. An easy introduction to modes. 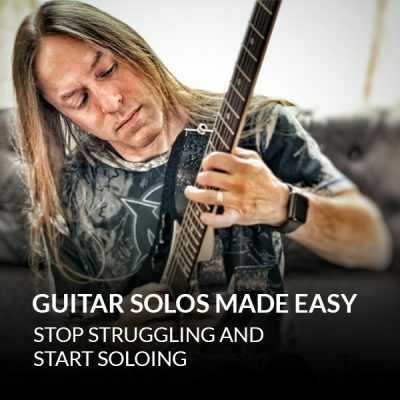 So you can avoid confusion and frustration and start using them in your solos. 15 easy and powerful licks so you create inspiring solos from scratch. When and why to use straight vs. shuffle rhythms. How to perfectly execute the 5 most crucial blues bends. So you can eliminate dead notes and solo with confidence. A little known “call and response” trick used by B.B. King that will amaze fellow guitar players. 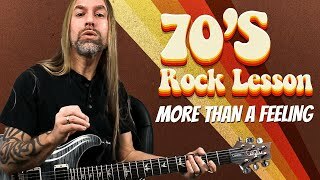 A simple “chord-chasing” technique that allows you to play blues solos without hitting any “wrong” notes. The magic of chromatic notes and major pentatonic licks. 3 simple ways to keep your solos from sounding like a scale. Everything you need to know about TURNAROUNDS. This is a good course. I'm a drummer in a band and have tried some other ways to learn guitar that focused on a methodical and repetitive style. 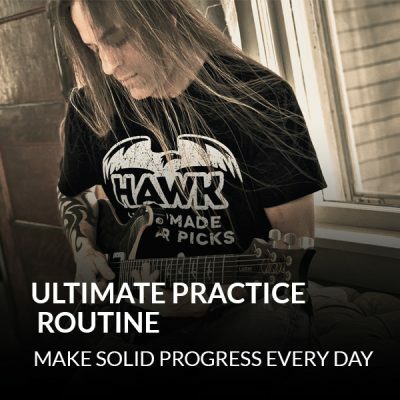 Once I discovered Steve Stine, I knew that his style was the right way for learning and practicing guitar in a way that is musical, engaging and fun. It is right and real-world. I bought a used Squire telecaster and am working through the "Play Guitar for Life" program and am excited to be learning the guitar. I hope to occasionally play in the band as a guitarist once I have gone through the course - and I have confidence that if I really apply myself to this course - I will get there. Thank you, Steve Stine! I think my last review was too rough! I think Steve is a great teacher and I really like his teaching style, just the format wasn’t for me. Only decided earlier this year, at the age of 71, that I would like to learn to play. Only on the second DVD but they are easy to understand so I'm hoping it won't be too much of a struggle. I have no ambitions to play publicly nor do I really want to learn songs. Just want to be able to play tunes and keep myself amused. I have high hopes. I Love this course and teacher, I have purchased several of Steve's courses and Love all of them. Steve's teaching methods are easy, fun and gets to the point, the light bulb moments are bright. 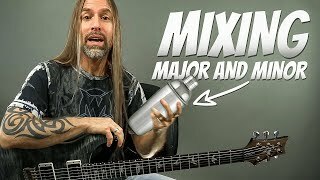 I, like many of us went down the Youtube rabbit hole of guitar videos and the only thing good to come out of that time waste was finding Steve Stine, He's an excellent professional teacher, I suggest you check him out. Like a lot of largely self-taught players who play solo 95% of the time, my skill sets are hugely lopsided: quite advanced in finger style, playing over mostly common chords but not so strong on theory, strumming, using the pick or scales (although I have taken lessons, they never sank in). This has been largely a remedial course for me, but I've greatly enjoyed motoring through it at a module or two a day, because it's filling in gaps that really needed to be filled -- i.e. cycle of fifths, relative minors, minor & major pentatonic scales, riffing on bar chords, use of power chords, & knowing that fretboard! I really appreciate Steve's teaching style and the structure of his courses -- the short lessons that progressively introduce theory and techniques in a varied & systematic way, that dovetail beautifully into each other, clearly & enthusiastically explained. Now I'm able to riff, strum and solo a lot better. I've enjoyed this course perhaps more than any other I've taken on line, and have purchased a few others which I'm looking forward to. Thanks Steve for your great work! I am really enjoying the course so far. I'm about half way through. It definitely works well for beginning players as it covers very basic fundamentals very thoroughly. even though I'm past that stage, it is a good refresher and there are always good nuggets of knowledge to be picked up. Over the last couple of months I have purchase quite a few courses because I find that Steve has a unique method of instruction and presentation no other musicain can meet. At the moment I am working my way slowly through guitar for life, blues for life and master theory, plus others. Thanks Steve for your professionalism. I agree with all the positive reviews above! Slow going but well worth the learning experience. hi Steve; This course is phenomenal & way more than I can process at this time. Plenty of info & if a person is serious about learning or advancing on the guitar I would highly recommend it. What makes this course really power packed is Steve's flawless way of teaching his craft. Thx Steve you are the real deal my brother !! Hi Steve, I know your not reading this but yes. I do love LOVE this course. I have ADD so it's slow learning for me, as I haven't finished the program yet. So far I love it. I've just begun, but I like it so far, I like the way Steve explains things. In fact I've purchased several courses and I'm starting them all at once, and loving it. I started this course and haven’t finish it. It is a large course and probably will take me some time to finish i. So far it is well produced, clear, motivating. Informative and although it builds step by step you can move between areas of the course that you’re most interested in. I’m looking forward to getting further into this course. So far this course is awesome! Definitely learning how I learned everything wrong. I just love this program. It's taking me exactly where I want to be. I'm 60 years old and am picking up the guitar again seriously. I'm having a blast. This course is comprehensive full of everything you need to know and Man, Steve is the best instructor (sorry Dan) that I've ever used. I have Dan's complete old courses.. Outstanding course. 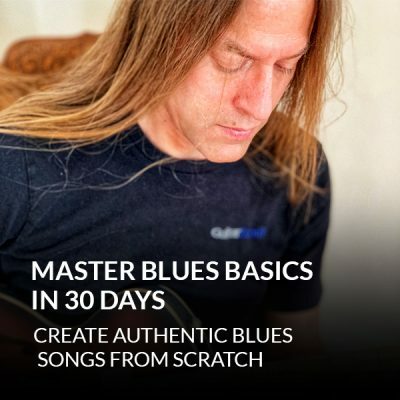 I have tried a variety of online guitar programs and Steve Stine's course has garnered the best results for me so far. It is organized in a logical progression, with excellent supporting materials. Also, Steve is a fantastic instructor - articulate, personable, and easy to understand. His personality makes working through his system fun. It also helps that he is technically brilliant; he makes it look easy. I recommend "Play Guitar for Life" without reservation. Steve: THANKYOU UKULELE ATLANTA HOLLY 5 STAR. ALL THESE BASICS AND WARM UPS ARE IMPORTANT! THEORY! 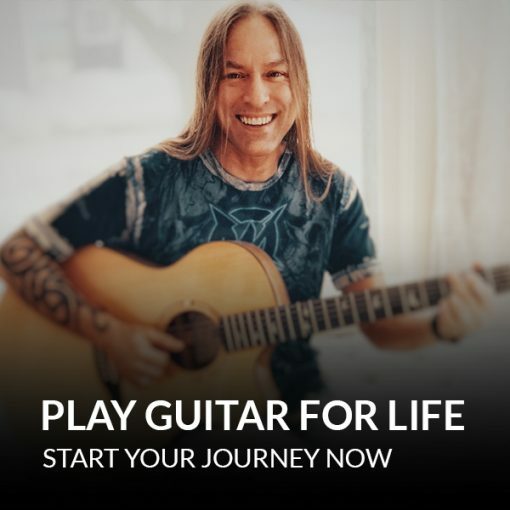 Steve Stine is a brilliant instructor and his courses are very well put together, I highly recommend play guitar for life if you are serious about learning to play, it has helped me emensly. Haven't gone through the entire course yet. This seems to be a great choice for beginners to start with. It then advances to theory, blues and other aspects of guitar playing. This would provide a good way to learn, then advance in whatever direction the student (me) ends up going in. I'm enjoying the course so far. 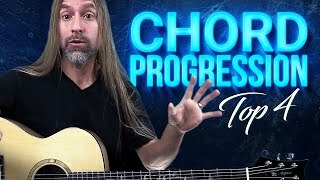 I'm a complete beginner to guitar so the ability to watch, pause, and loop videos to get the repetition that I need to master concepts is really important. The course is not laid out such that you have to have a linear progression to do well. You can pick up the basics of a concept and move on to another area and return when you are ready to master bits that were too difficult on the first pass. The downloadable jam tracks and tab book are also very helpful. The tab book is especially helpful as it includes charts to help master concepts of music theory. One thing I am finding very frustrating is the loading time for the videos. I have 1GB fiber optic internet and even with that speed the videos sometimes have long delays in loading or throw an error message about loading and I have to refresh to get it to go.